Which of these European tribes do you belong to? European politics has become polarised and reduced to a binary choice between supporting or opposing Brussels, it’s been claimed. A new report by the think tank Chatham House says voters are far more diverse and nuanced than they are given credit for. The paper, Tribes of Europe: Exploring the Diversity of Views across the EU, suggests the two groups at the extremes of the continent’s politics - federalists and EU rejecters - wield disproportionate levels of influence. The NGO commissioned a survey of 10,000 people from Austria, Belgium, France, Germany, Greece, Hungary, Italy, Poland, Spain and the UK. Authors concluded - based on responses to questions around topics such as immigration, federalism and solidarity - there were six distinct political groups. 1. Hesitant Europeans (36 percent): They are proud Europeans but their concerns need to be addressed if they are to support the EU project long-term. They tend to be apathetic about politics, are concerned about immigration and tend to prioritise national sovereignty over deeper EU integration. 2. Contented Europeans (23 percent): They are optimistic and pro-European. Often young and broadly socially liberal, they feel they benefit from the EU but tend to favour the status quo over further integration. 3. 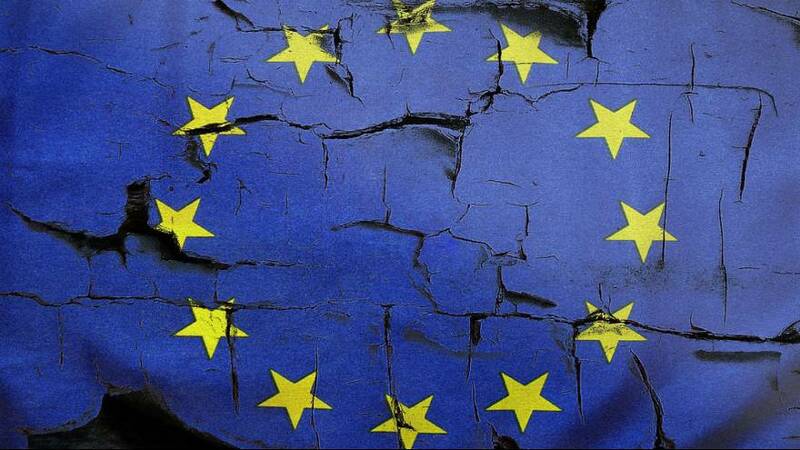 EU rejecters (14 percent): They are angry about politics and the EU. They are least likely to feel any benefits of membership, and overwhelmingly view the EU as undemocratic. Most feel negative about immigration and are socially conservative. 4. Frustrated pro-Europeans (9 percent): They want a more integrated EU driven by progressive values. They support the idea of richer states helping poorer ones, but are more mixed about immigration than are other pro-Europeans. 5. Austerity rebels (9 percent): They want a looser, more democratic EU driven by solidarity, with powers returned to member states. They tend to think that richer states should support poorer ones, and that each state should accept its fair share of refugees. 6. Federalists (8 percent): They make up the smallest tribe. They support a deeply integrated ‘United States of Europe’, feel that the EU has benefited them, and are mostly positive about immigration. They tend to be wealthier, older and disproportionately male, with strong and diverse social networks. Thomas Raines, co-author of the paper, said: “The polarised pro- and anti-EU narrative which often dominates political debates doesn’t reflect the reality of attitudes to the EU across the continent – which our findings clearly show are diverse and nuanced. “The smaller groups at either end of the spectrum are arguably wielding the greatest political influence - but account for fewer than one in four voters. “The key challenge for political leaders will be engaging the tribe we’ve dubbed the ‘Hesitant Europeans’ – the largest tribe, and the key swing group for the future. Find your tribe: You can take Chatham House’s survey here to find out which group you belong to.